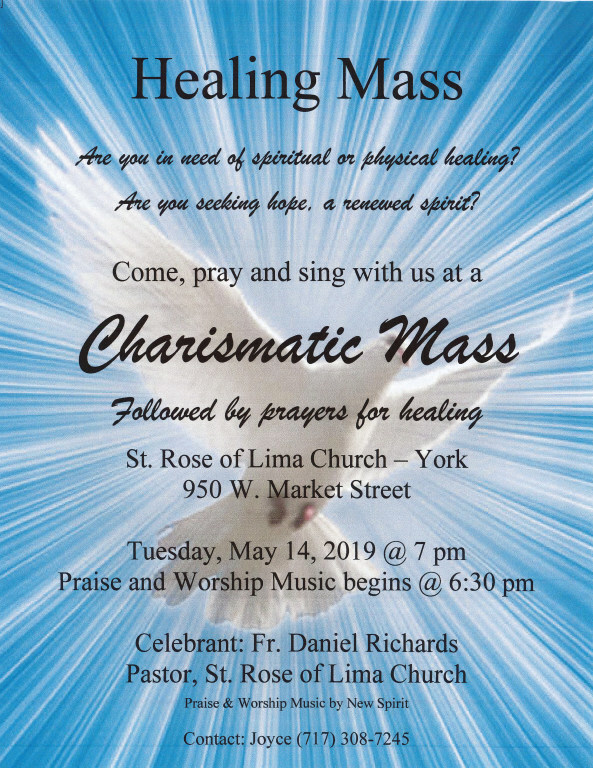 St. Rose of Lima Catholic Church, as members of the Body of Christ, shares the love of God with all by living the Gospel of Jesus. Guided by the Holy Spirit and strengthened by the Sacraments, we strive to deepen our faith through service, education, and outreach to those in need. Our parish bulletin is the primary way in which our pastor and the staff in the office communicate with each parishioner. 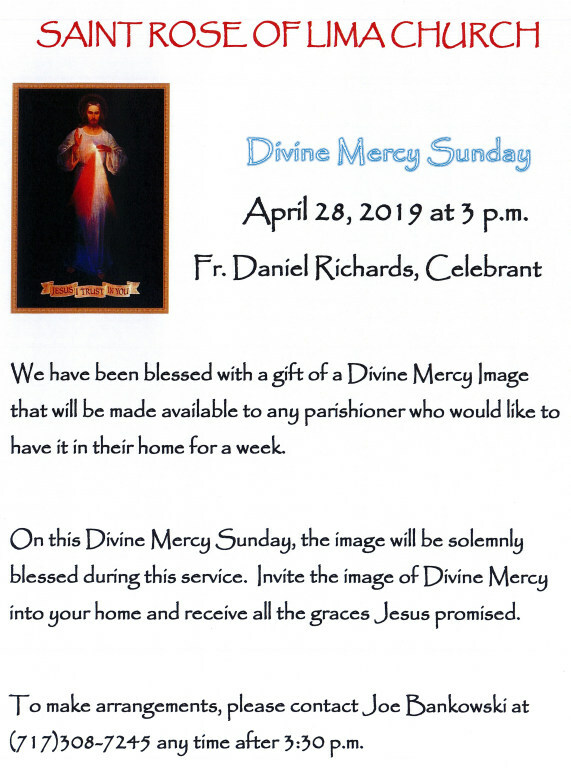 To find out what is going on in the parish, and the opportunities to serve the parish and to grow in your Catholic faith, don’t miss a single page of the bulletin. Please also consider patronizing the sponsors who advertise in the bulletin. 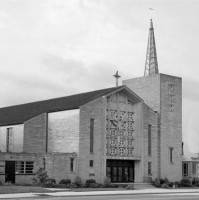 Through their generosity, the bulletin is produced at no cost to the parish. 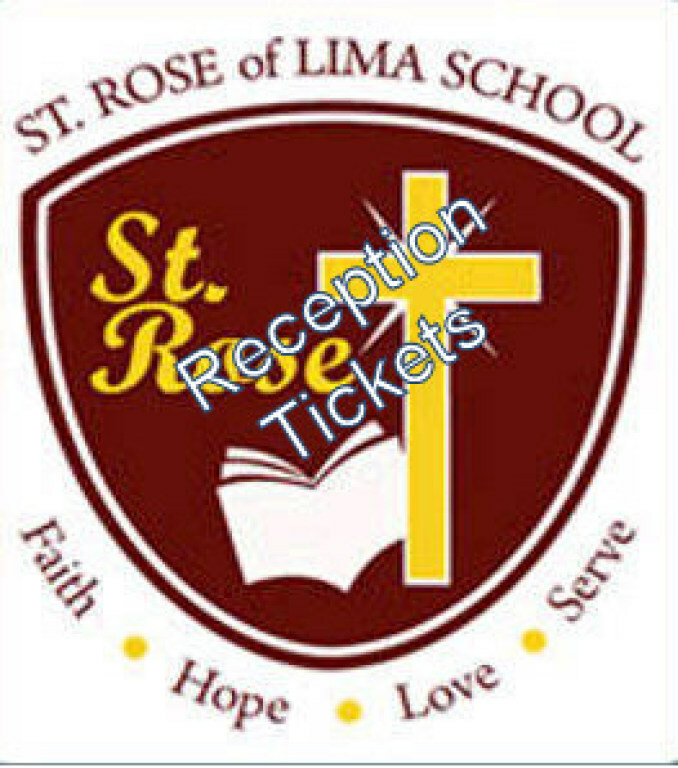 Father Richards is offering four sessions for parents who have children preparing to receive a Sacrament at St. Rose of Lima Catholic Church. These discussions will be based on the four pillars of the Catechism. Session #1 - Profession of Faith - Recorded October 22, 2017. At the school on Fridays when school is in session. Sundays at Church - 7:30 am and 10:30 am. 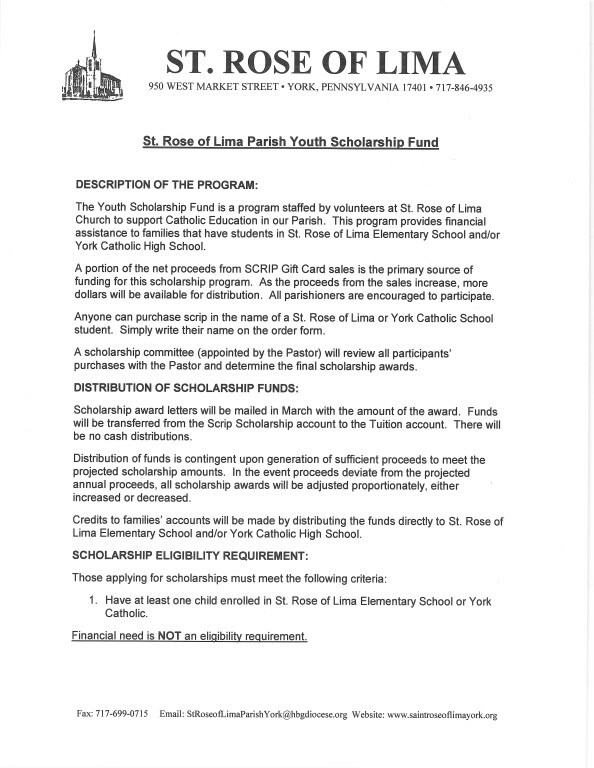 Scrip gift cards are a great way to assist St. Rose of Lima parish financially. 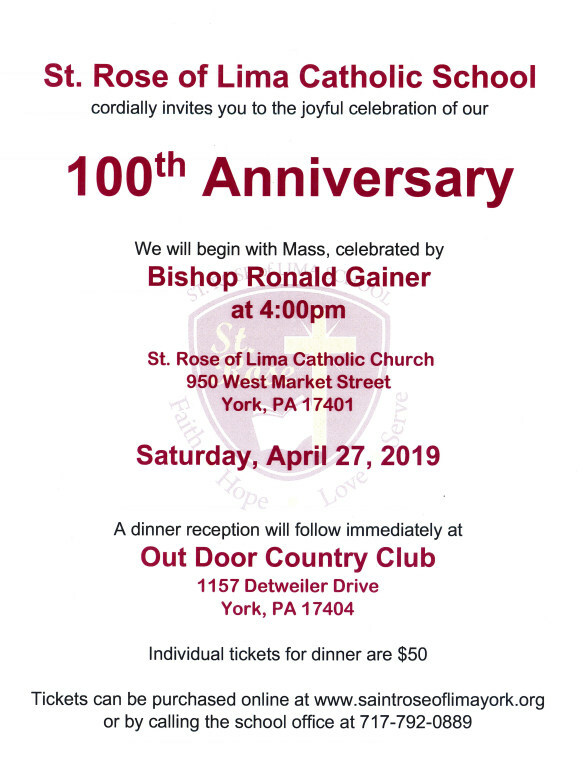 Each card that is purchased through this program gives a certain percentage of the card's face value back to the parish. 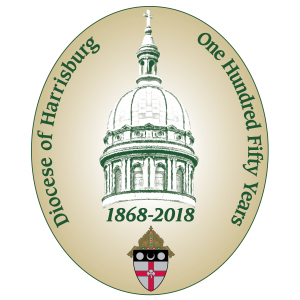 Scrip cards are available at the Parish office, school and church. If we don't carry what you need, just ask us and we will order the cards for you. You can also order scrip online and pick it up at any of the three locations listed above. Now Even Easier... Scrip cards can be purchased online and downloaded electronically. Click here for a full list of available gift cards. 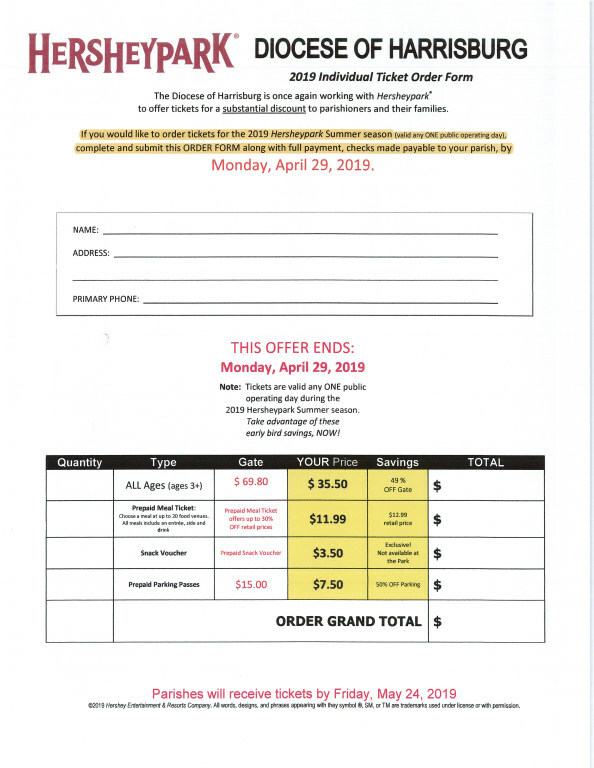 Click here for a REVISED scrip order form. Click here to be sent to the school's website.